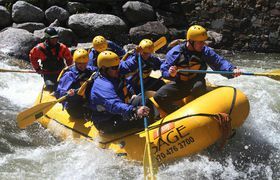 Guide high end clients on Colorado's best whitewater. Hiring experienced and inexperienced guides. 3 Outposts on the Eagle, Arkansas, and Colorado Rivers. You will work from them all! Great Variety!